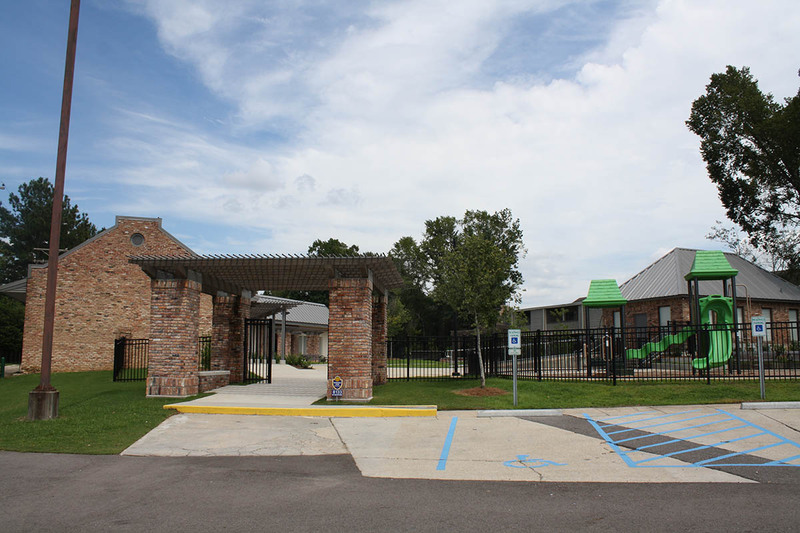 Founded in 2005, Capitol Construction is a well-respected licensed contractor and general construction firm serving the greater Baton Rouge area. From conceptual design, to turnkey construction, Capitol’s primary focus is providing the client with sound consultation and expertise on how to design and construct a building that meets their needs, expectations and, most importantly, their budget. Since its founding, the corporate culture of Capitol Construction has been a healthy mix of hard work, mutual respect and a sense of commitment to co-workers, clients and the community. Whether your commercial addition or home project is large or small, Capitol Construction is here to serve you. Give us a call today at (225) 751-0386, or email us at info@capconla.com for more information on the services we provide.